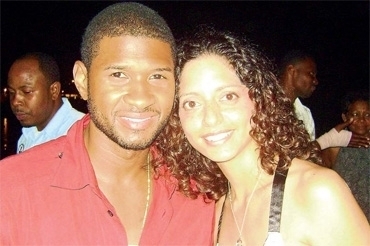 R&B superstar Usher was in love with Jamaica when the artists spend last weekend in Montego Bay for Reggae Sumfest. It was clear Usher had a blast on stage as his screaming female fans could not get enough of him. But we have also learned that Usher love Jerk Chicken and Oxtail. An insider at the hotel Usher was staying at told us that the R&B star had a lot of Jerk Chicken staying there. 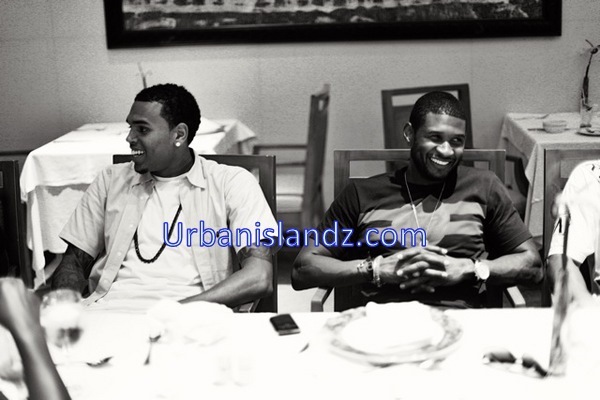 The insider also told us that Usher wanted to only eat local cuisine like Oxtail and Ackee. “He is so good looking and such a nice guy… all the females guest and workers he signed autograph and take pictures… he is so down to earth you wouldn’t believe,” the insider told us. On Sunday night after his performance on International Night on Saturday, Usher parties with Sumfest producers Johnny Gourzong and Robert Russel at the popular Pier 1 entertainment spot on the water edge. I don’t know fam Rice & Beans vs. Rice & Peas? I fux with nothing but those Dominican mamis so I know the deal with the food but I don’t know that’s too close to call man.